Nowadays, as the new trend is social media, social media trainings have been given by everyone. The fact that social media education is becoming widespread and everybody has more or less an idea about social media is really a very good development for our industry. But as the number of social media trainings increased, so did their qualities. Now social media trainers who have not seen a single article on social media, have not seen any agency, and do not even have a Twitter account are built. There are a lot of people who want to trick the strangers into social media and make use of this new trend and return the corner. Especially after the events of the trip, "Social Media Education Condition", " Social Media Literacy Almost all education companies have begun to open a social media course. 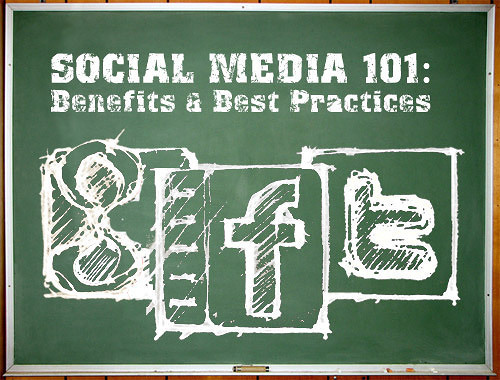 What do you need to pay attention to before you register for a good social media education? The most important factor in an education is the person who will give the lesson. If the trainer is not inadequate or has the ability to provide training, that training will never end. Especially I would like to emphasize once again that there are trainers who do not use Facebook, do not use Twitter, and do not know what Linkedin is. In the trainings you have studied, first look for instructors and look carefully at their biographies. If there is no trainer list, run away already. Finally, the number of trainers is a very important factor. It is very difficult to have 100 hours of social media training with 2 trainers. Choosing a wider staff will always be the right decision. When examining the biographies of instructors, do not forget to compare them with the curriculum. I have not managed a single social media account so far, but I do not know how to tell you a social media campaign if the SEO expert has written it. When examining the curriculum, it will be clear whether the application will be made or not. If absolutely necessary, you should choose the trainings where case studies are available. Social media education is another thing, digital marketing education is another, e-commerce education is different. Delete trainings that can not distinguish this from the listener at first. There are storage, logistics, SEO, procurement titles in e-commerce training, but they have no meaning in social media education. If you think you are going to social media education, they give you a course called Supply Chain Management. They're funny, but they do. In the same way, it is quite common for them to enter social media education as e-commerce education. Knowing online payment systems and SEO will not make you successful in e-commerce. I also do not think that any e-commerce training I've seen so far will be able to fully learn SEO. General manager of the company, executive board member, etc. titles have no significance in social media education. My experience is that young people are more successful in social media education. You should choose blogger title instead of general manager. The general problem with the marketing directors of large companies is that these directors are not aware of what social media actually do. They say that we did it, but they can not tell how they did it. The trainer staff, made up entirely of professors and associate professors, will only make you a marketing specialist. Social media expert can not be in 15-20 hours unfortunately. Social media entry should not be less than 60 hours, while comprehensive social media education should not be less than 600 hours. The reason why the duration of the training is so long is that the social media is very wide. There is no such thing as free social media education. Take him out of your head. There is no one who knows social media enough to spend hundreds of hours in education free of charge. You will only lose time if you have cheap announcements for training or water, which are advertised as low as 300 liras from 2400 liras. I'm doing research to get social media education right now. Thank you my sharing was very useful to me. I would like to consult you with a few courses I do not know which one to choose. Could you find me a suggestion? Should I go to a university with a name that is the name given to the industry or should I choose a course that has names from the sector like socialmedia? I really need to get an opinion from an expert. Very happy to help you. Thank you. I'd humbly recommend you stay away from the second one. Make sure that social media education will add a lot to you and your career. You will also be able to say hello to the digital world, which is a new world as well as a world where you can add a foreign language to it. 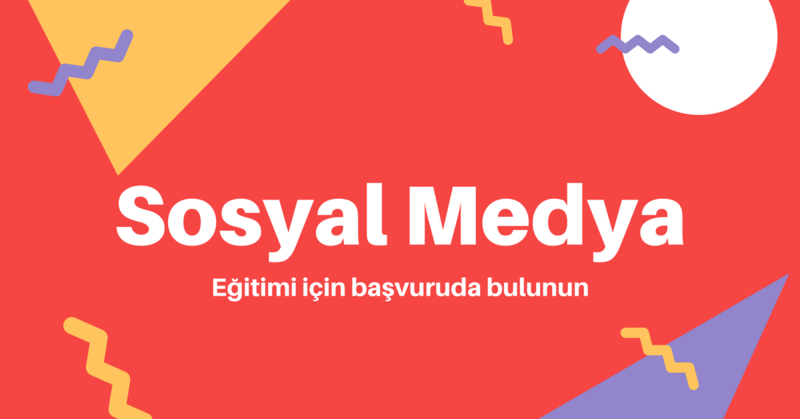 https://preply.com/tr/ingilizce-eğitimi/skyp to You can be a more successful person by taking online courses from referenced sites like. I think it is a great duo with social media education. Greetings.